Airwheel has brought out its brand new model of intelligent self-balancing scooter known as S3 and this may be a good news for those interested in these scooters. According to the company, Airwheel S3 is not like their earlier models called the X-series and the Q-series because it is a two wheeler. That this S3 model on full charge will have a range up to 65km and a top speed of 16km/h may also be of interest to these people. 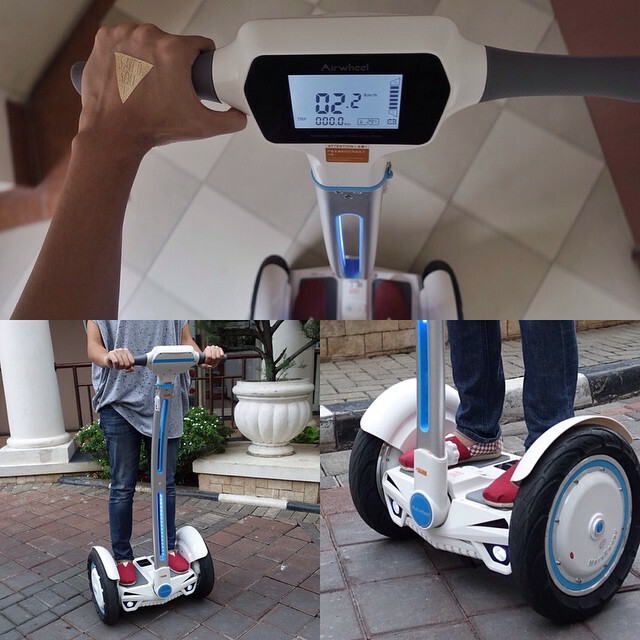 The scooter weighs 22.4kg and its striking feature is the ease with which riders can keep their balance on it. Even novices can easily steer the scooter as soon as they stand on it. Other main draws of Airwheel S3 are its dashing exterior and elegant design. 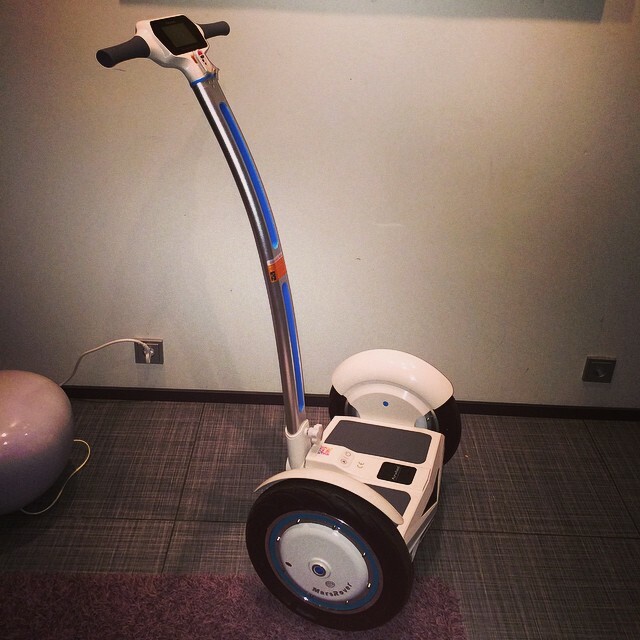 The products of the company like the self-balancing unicycle and the intelligent electric scooter have a promising future because the number of people who are opting to use electric scooters has been increasing rapidly. The reason is more and more people have been becoming environmentally conscious. They want to fall in line with the governments of various countries who are trying to put in place various viable measures for protecting the environment. Several rounds of discussions have taken place and in these discussions, heads of governments or their representatives have been playing active roles with an aim to save our planet from the hazards of pollution. These discussions will continue in future also so as to achieve optimal results from the efforts that are being taken. Airwheel as an environmentally responsible company wants to make the best possible efforts to protect our planet and that is why they keep innovating on a continuous basis. Thanks to their research efforts, they are able to come out with new models of electric scooters like the S3 model. Customers who use the self-balancing unicycle, the intelligent electric scooter, etc. that are offered by the company will find it easy to protect the environment from pollution. That is why it is predicted that the products of the company will have a good demand in future also. Another reason the company is spending huge amounts on their research is that they want to maintain the momentum of their growth. In addition to remaining committed to the cause of protecting the environment, the company wants to grow also so they can serve their customers better. Customer satisfaction is one of their main aims and the efforts the company makes for bringing out new models of electric scooters like the S3 are also targeted towards achieving this aim. Airwheel has brought out its brand new model of intelligent self-balancing scooter known as S3 and this is not like their earlier models called the X-series and the Q-series because it is a two wheeler. This S3 model on full charge will have a range up to 65km and a top speed of 16km/h.